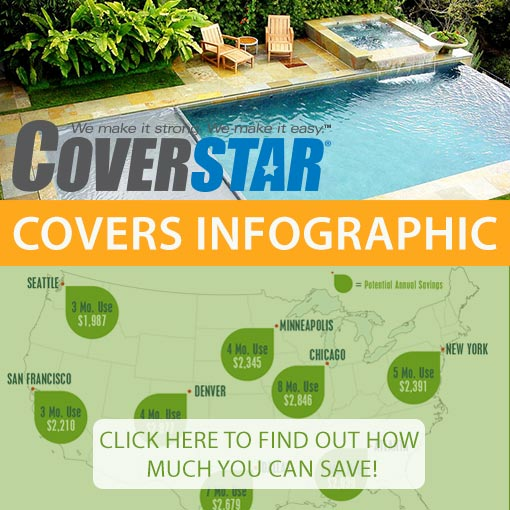 So many reasons why a Coverstar cover is your safest choice. And remember, Coverstar is so sure we build the best safety covers on the market, we're the only manufacturer to back our Standard Mesh, Premium Mesh and Heavy Duty Solid covers are backed with a 20-YEAR WARRANTY! Lite Solid Material is backed with an exclusive 12-year warranty!